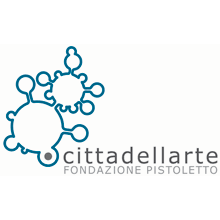 Cittadellarte-Fondazione Pistolettoè contemporary art foundation based in Biella, whose objective is to produce and inspire a responsible change in society through ideas and creative projects. Association of Biellese Artisans CNA, their mission is founded on entrepreneurial values of solidarity and equity, sharing them with the world of the artisan and small and medium sized businesses. Caseificio Rosso, for three generations till today the Rosso family has worked constantly to improve the quality and image of biellese cheeses using milk from 36 local farms. Piedmont Region, with the acknowledgement of the “Craftsmanship of Excellence”, safeguards and re-launchs ancient and prestigious artisan works that add value to the traditions through cultural and aesthetic trends of the present. 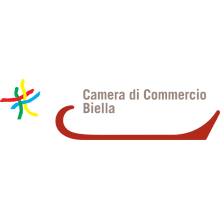 Chamber of Commerce of Biella promotes the development of the local economy through relevant interventions taking a precise role in local economics of the region, a strong and concrete point of reference for all those involved in the development of the productive system.